The College has a well equipped automated library services with KOHA software being used for circulation, searching, cataloging and various other functions. 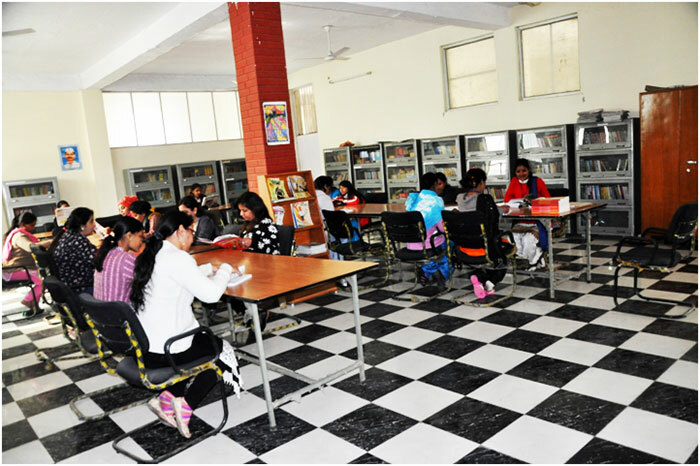 It has a well established library satisfying the academic needs of educational training. It is a store house of about 4604 books including 1020 title name with encyclopaedias (different subjects), references, documents & reports as well as rare books, and has a collection of more than 16 Editions of Journals (National & International)/ Magazines and Newspapers (Local, Regional and National) collectively. The library has two sections i.e. the reference and general section which is accessible to library users. 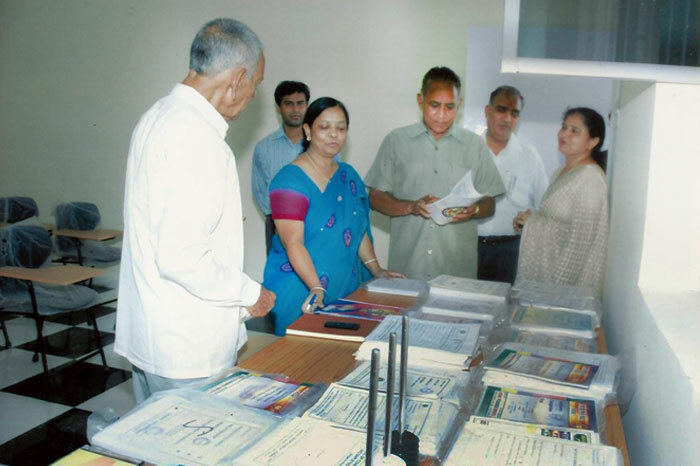 At the beginning of every Session, Orientation Programme to library use is regularly conducted. Library under the supervision and monitoring of an efficient librarian, with a commitment to serve the teachers and students provides an ambiance of learning conducive and stimulating to the minds of the students; thus encouraging students to become erudite users of the library. Other services include availability and accessibility to Book Bank to poor and needy students. As per the guidelines of NCTE/ University, the college has a state-of-art of Psychology Laboratory. Various Standardized Verbal, Non-Verbal and Performance Tests are available in the lab. Psychology lab attempts at standardizing tools and designing theoretical framework from the tradition knowledge. Students are given practical sessions to familiarise themselves with various psychological tests and obtain practical skills in their administration, scoring and interpretation. To enable the student to understand the way of conducting psychological tests and experiments. To give practical experiences to teacher-trainees in regards to some of the psychological concepts and principles. To enable students-teachers to use various psychological tests and administer, score and interpret these scientifically. To apply the knowledge obtained from various experiments and tests conducted in real classroom-situations. Good communication skills are essential for the success in any profession and one of the important skills of teacher training. Technology – aided learning has started playing a significant role in the pursuit of language learning. The state-of-art language laboratory which has been established aims at facilitating the learners to gain mastery in the use of different languages. 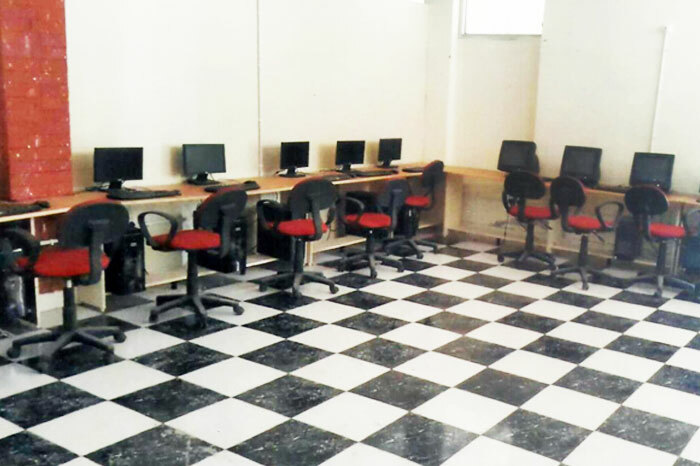 The language lab facilitates individual tutoring by the staff members as well as self learning by the students. It helps the students to acquire proficiency in the language. The ‘traditional’ system generally comprises a master console (teacher position) which is electrically connected to a number of rows of student booths, typically containing a student tape recorder and headset with a boom arm microphone. The language lab in the college has 1 Master Console, 20 Students’ Hearing Booth with 1 Computer System, 20 CDs, 1 Tape Recorder and 10 Cassettes. To proficient the students in all four primary skills (LSRW) of language through computer aided teaching. To equip students with confidence to undergo placement training program through round the year practice in small presentations, group discussions, debates and mock interviews. To develop the interactive approach in learning the second language. The Curriculum Lab represents a gallery of institutional support devices. Time spend in this lab, provides teachers-trainees with an opportunity to get expose to the different types of charts, specimens, slides, equipments and to an extent the 2D & 3D non-working as well as working models. 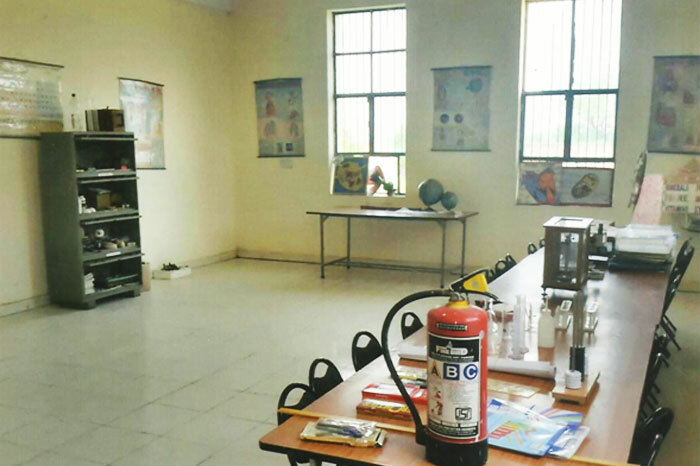 The lab with a right blend of colour scheme and arrangement creates a stimulating atmosphere which is generally inductive to students to get their imagination in full play. 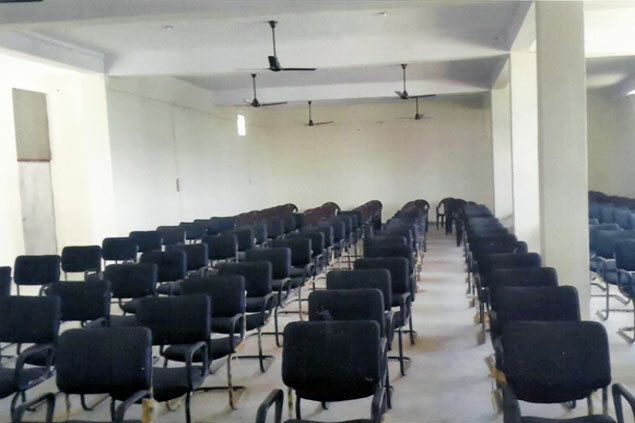 A substantial position is accorded to the Seminar Hall in the institution plan in current scenario. It plays significant role in present times when pedagogical ideas, concepts, practices and other issues are on radar for testing the validity, reliability and practicability of the same. 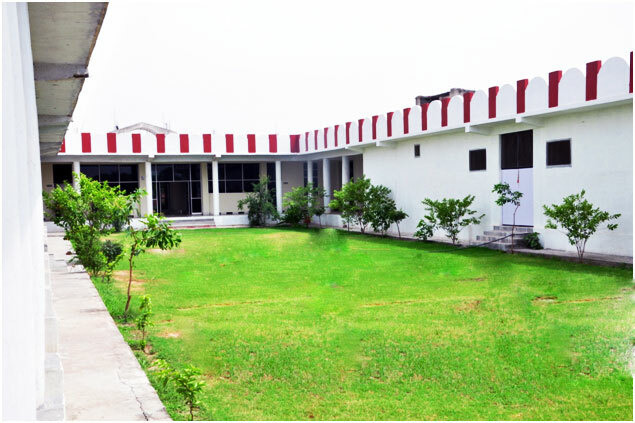 Seminar hall is frequently used for a variety of programmes including Socio-Cultural and Literary Programmes, Celebration of National and International Days, Demonstration of Lesson Plans, Guest Lectures, National Seminars, Workshops and Conferences and various other Personality Development Programmes. 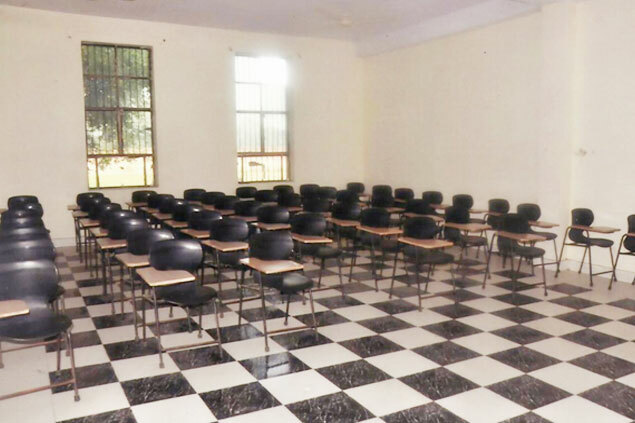 The college has well ventilated, state-of-art seminar hall with seating arrangement for 250. Spacious, ventilated and well lit Classrooms. Students’ common room is a significant place where students amassed not only to relax or for leisure time activities or other recreation activities but has over a period of time seen defining creative ideas which are rendered into action through individual and group trial and delineation of the same. College premises have separate common rooms for the boys and the girls. Transport facility is provided to the students as well as faculty. ATM services are available near to the college premises from Syndicate Bank.